How many water tanks does my RV have and what are they for? 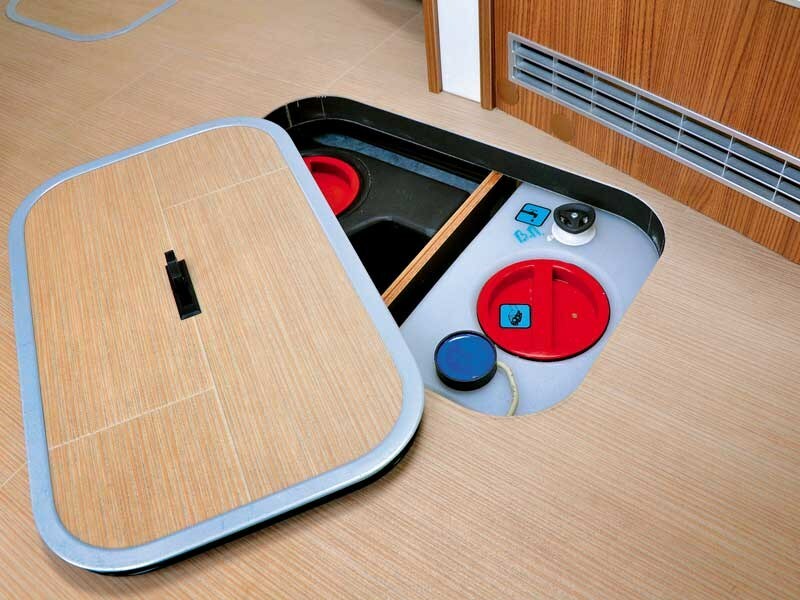 Your RV will usually have at least one fresh water and one wastewater tank. If the fresh water tank is bigger than the wastewater tank, it needs to have a monitor for the wastewater level to comply with New Zealand self-containment regulations. 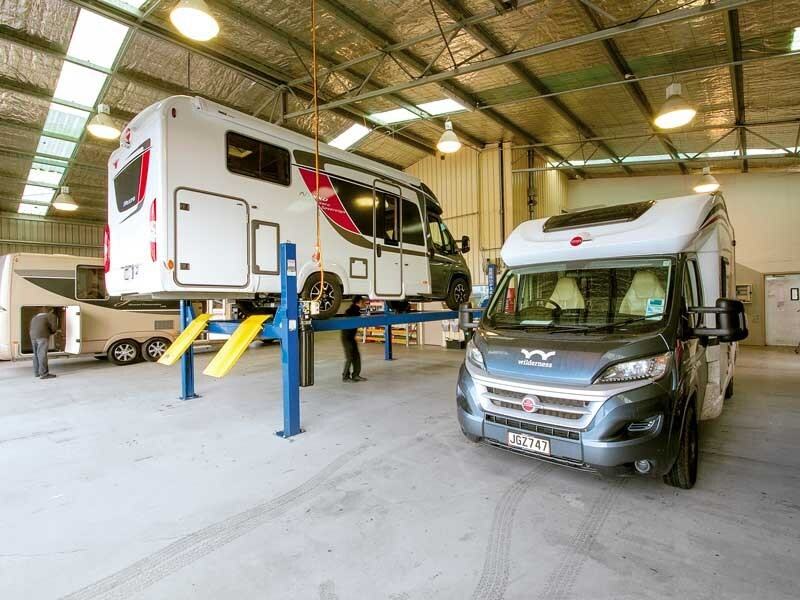 Caravans and vans might not come with either tank, in which case, they would not comply with the self-containment standard. 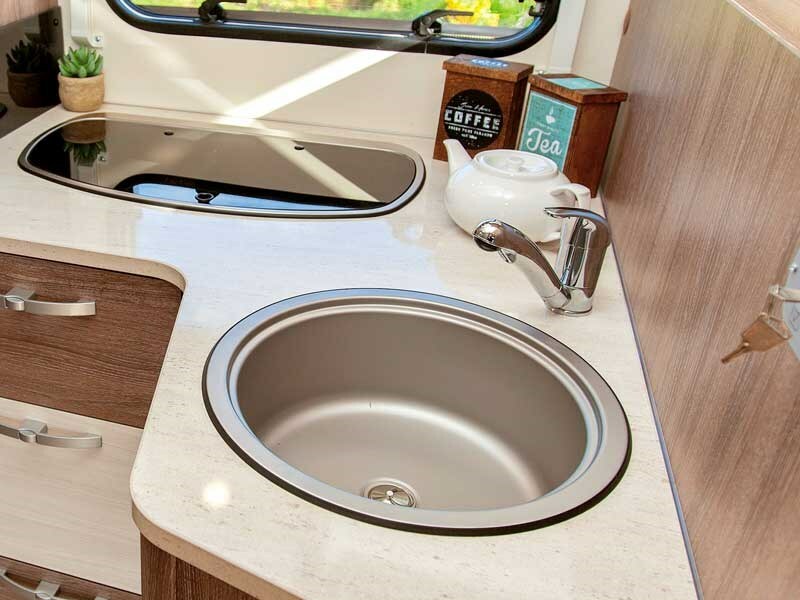 There are some models that do have a proper black water tank but most motorhomes and caravans in New Zealand use a removable toilet cassette. What should I do if my fresh water becomes contaminated? This depends on the level of contamination. If the water came from an untrusted source, you could use a fresh water treatment to ensure the water and tank condition is not a health and safety risk. If you made the unfortunate error of contaminating the tank with petrol or diesel, do not use any of the taps and make sure the water pump is switched off. In this case, you need to go to a workshop to have the tank, as well as any parts of the water system that came in contact with fuel, replaced. It is not safe to only rinse the tank. How often should I drain and clean my fresh water tank? You should drain and clean your tank every three to six months depending on usage. This will keep the tank clean and the water safe. Even if you fill the tank with drinking water and don’t use it for several months, you should empty it completely and replenish it with fresh water. There are several products on the market to clean fresh water tanks such as Pour n’ Go or Thetford’s Tank Sanitizer. These are easier to use and promise a better result than most other household products. What is the difference between black and grey water? All the dirty water from your sink, basin, and shower is collected in the grey water tank. Waste from your toilet is referred to as black water. In most vehicles, these two are separate but there are exceptions that use a combined grey and black water tank. Do I need to regularly clean out or disinfect my black and grey water tanks? Yes, this is important. 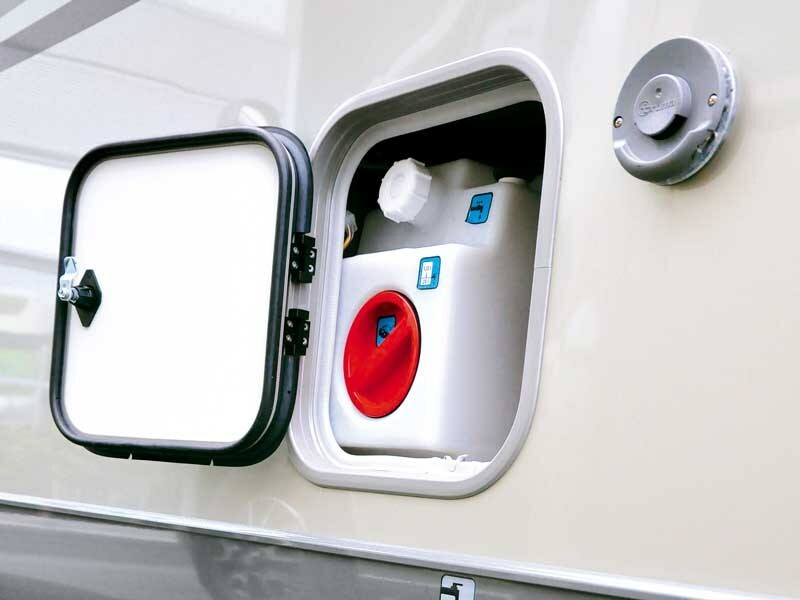 Your vehicle and tanks will stay hygienic and you’ll minimise odours if you keep them well maintained. Regular cleaning also ensures level indicators operate correctly and will extend the life of all related components. Can you explain the basics of emptying my wastewater tank? You can only empty your waste or black water tanks at official dump stations around New Zealand. They are clearly indicated with a white camper parked over a drain on a blue background. It is prohibited to empty them anywhere else and you could be fined. 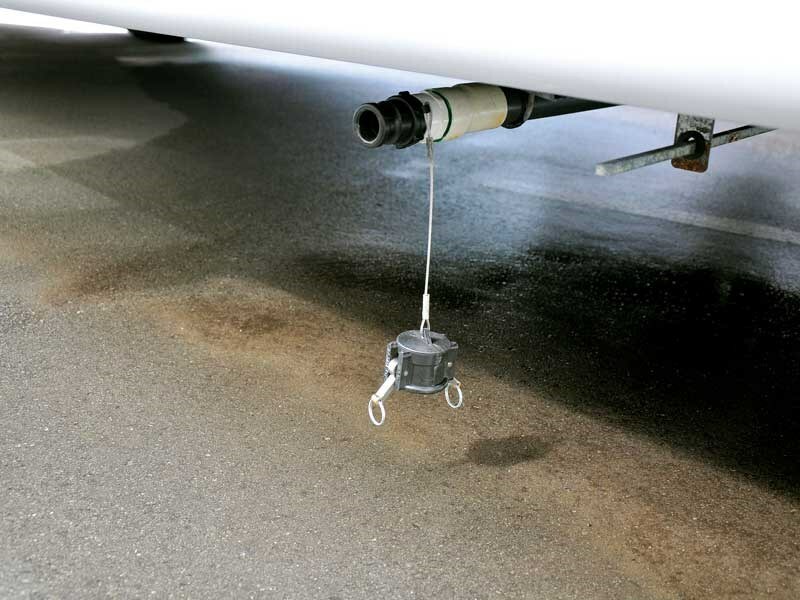 Once you locate a dump station, either remove your portable tank and empty or connect your wastewater hose to the wastewater outlet using the cam lock fitting. Once fully empty, close the valve and disconnect. To keep things nice and clean, rinse your hose or portable tank before storing it away.